In the beginning of them She created us. 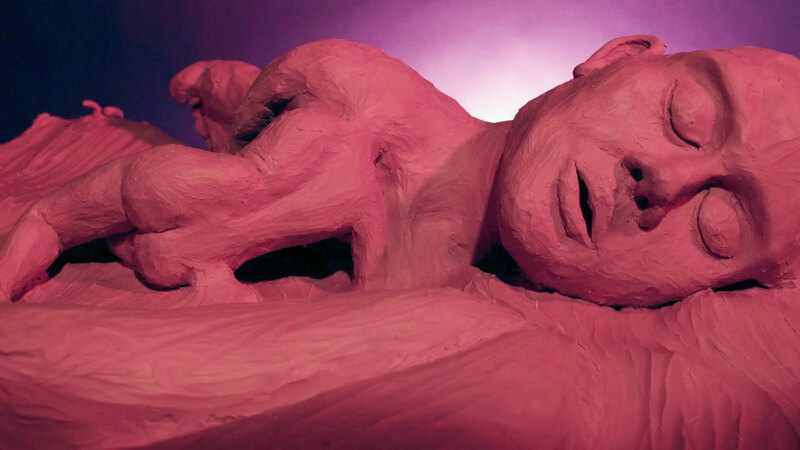 Adam is an eye-opening claymation film. It’s nothing like Wallace and Grommit; it’s neither a children’s story nor does it have a distinct character. Instead, it’s poetic narrative depicting love and emotional sincerity. 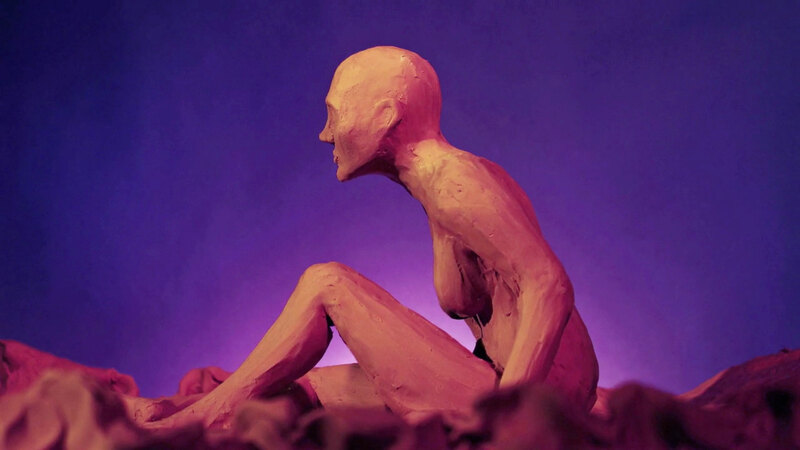 It uses the malleable nature of clay to emphasize the main idea, creation. 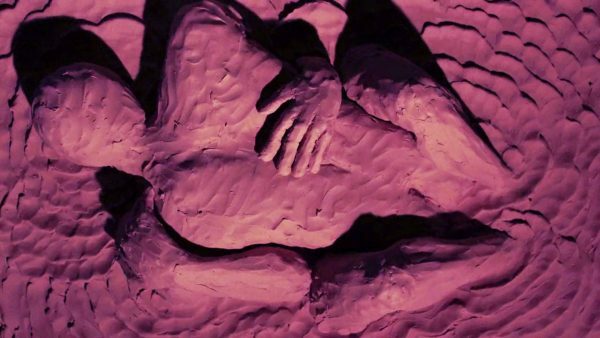 “Adam” also defies the perception that animation is a children’s medium. The film maker Evelyn Jane Ross is a 2016 graduate from the Rhode Island School of Design with a BFA in film/animation/video. She is an interdisciplinary artist with a focus in claymation, with experience in hand-drawn and Maya animation. She grew up in Las Cruces, New Mexico and has since then had her work featured internationally and has worked on professional film sets.